There’s a branch of Germany’s leading travel money company at ZOB Munich. 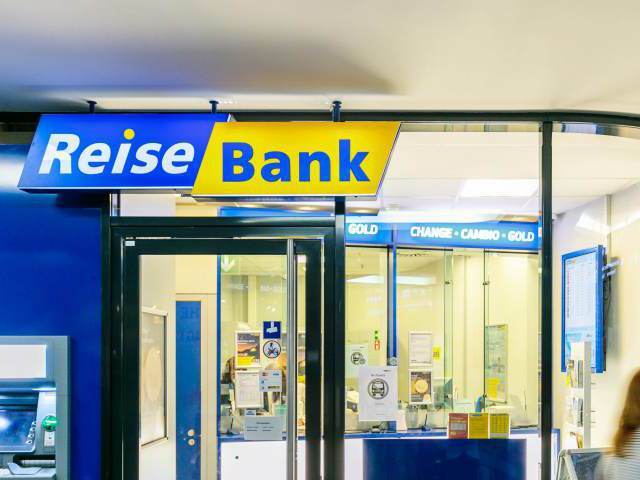 ReiseBank is the place to go for foreign currency, travellers’ cheques, and much more besides. Supplying up to 100 different national currencies, ReiseBank also provides background information about your destination, currency converters, and fast, easy money transfer.